Consistently deliver ingenious, comprehensive, efficient, cost-effective Business solutions through IT for global market by creating a professionally stimulating and happy environment for our team where professionals thrive alongside the growth of our company. 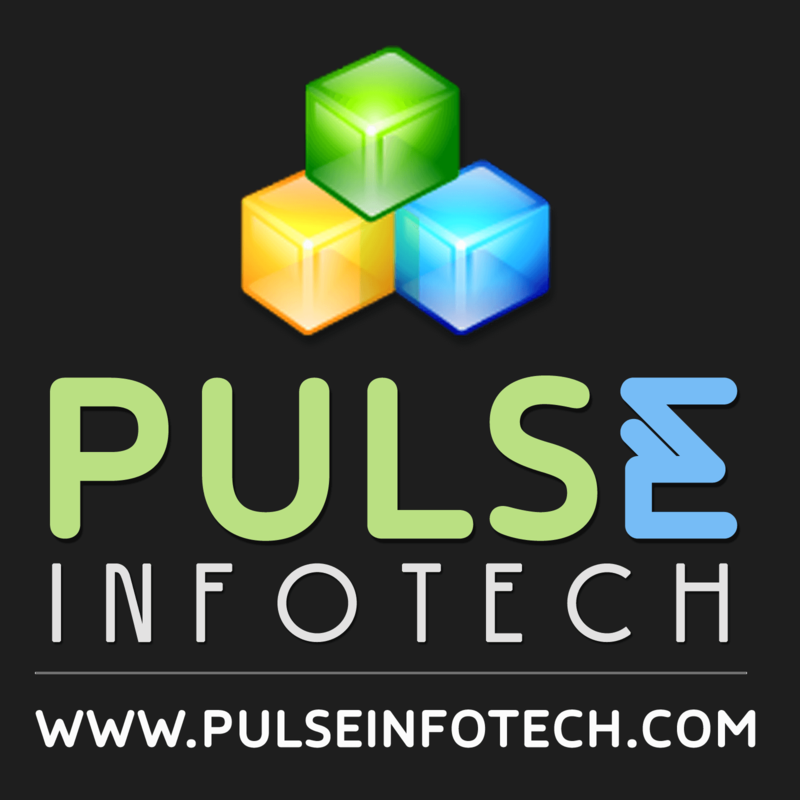 At Pulseinfotech, we believe in secure and ethical means of business operations. Confidentiality of client data, project details, IP and intellectual property is our prime responsibility. We maintain strict policies for guarding client information and assure that it lies in authorized hands only. Pulseinfotech is a treasure-box of smart people who constantly strive to work for fulfilling customer's requirement and provides satisfactory result. 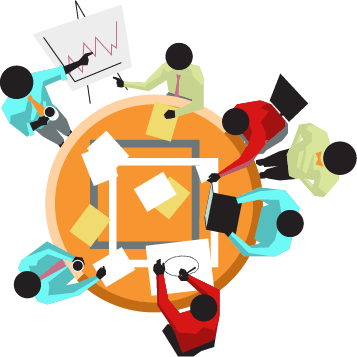 Our team is enriched with technicians who offer full dedication towards their work for result generating output to our clients because we believe that our success lies in our client's satisfaction. Vijay has over 11 years of startup and business leadership experience, primarily focused in technology and information security. His stewardship has seen the business expand rapidly, maintaining growth through the years of recession and developing long term business relationships within both public and private sectors. His focus has been on building a stable company while offering the broadest range of services.he does not miss even the minutest of the details which keeps the clients impressed and carefree. Steered by VIjay padsumbiya having 10 years experience in computers and telecommunications, and his dynamic team who are mainly involved in developing web solutions for building business and image identities. Pulse Infotech team is formed with skilled professionals in the areas of management, programming, design and content, who have spent valuable years in the industry as achievers, and understood why the customer comes to us: making our client the first priority. Pulse Infotech, a professional web design and search engine optimization company designs, develops and optimizes websites for clients all over the world. The advantage of dealing with us is vast experience and expertise of handling web based projects from remote, understanding of client's requirements, a professional team who has experience of dedicated subjects including project visualization, flash design, web design in HTML, logo design, search engine optimization, search engine marketing, email marketing with client co-ordination, competitive prices without any hidden cost and ability to keep long term relationship with clients. Our Motto is to provide 100% client satisfaction. We provide total web solution, starting from domain registration to development and Search engine optimization (SEO).